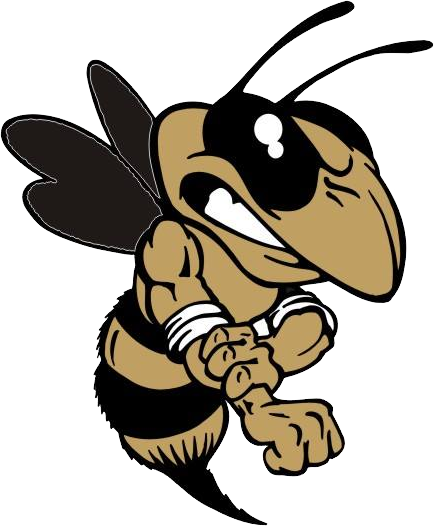 The X-Country Team would like to extend an invitation to all our Yellow Jacket Community to participate in this years Yellow Jacket 5K Fun Run this Saturday November 5th at 7am. 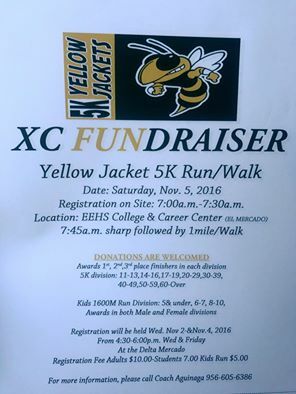 Registration will take place at the E-EHS College and Career Center located at the Mercado across E-E High School. If you should have any questions feel free to contact Coach Aguinaga at 956-605-6386.